It can be easy to forget that you place yourself at risk each time you're out on the road. Focusing on driving safely and limiting distractions is critically important, but it's also important to make sure you have the best car insurance in Cary from an agency that you can rely on. Where will you be able to find the car insurance in Cary you need to enjoy the best-possible protection at the lowest rates? You'll enjoy the right-fitting car insurance in Cary when you look to us at Carter Glass Insurance. Not only will we provide you with the best possible car insurance, but we'll also do our best to get you the insurance you need at the absolute lowest pricing. Here at Carter Glass Insurance, we care about our clients and we are committed to providing service that is simply unbeatable. Whether you have a question or have been in an accident and need assistance, you can always rely on us for help. Stay safe on the roads and make sure you have the best car insurance in Cary by looking to us at Carter Glass Insurance. 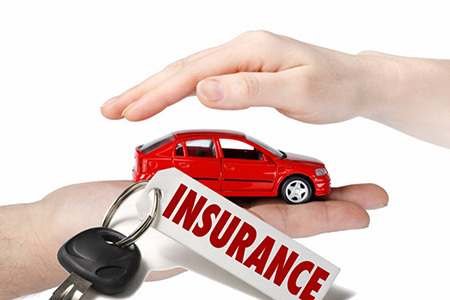 You can learn more about the car insurance we offer as well as the range of other insurance protection we have available when you browse through our Carter Glass Insurance website, http://carterglassinsurance.com. To get started with a quote, just fill out the free quote form on our website or you can give us a call today at 919-230-8760.